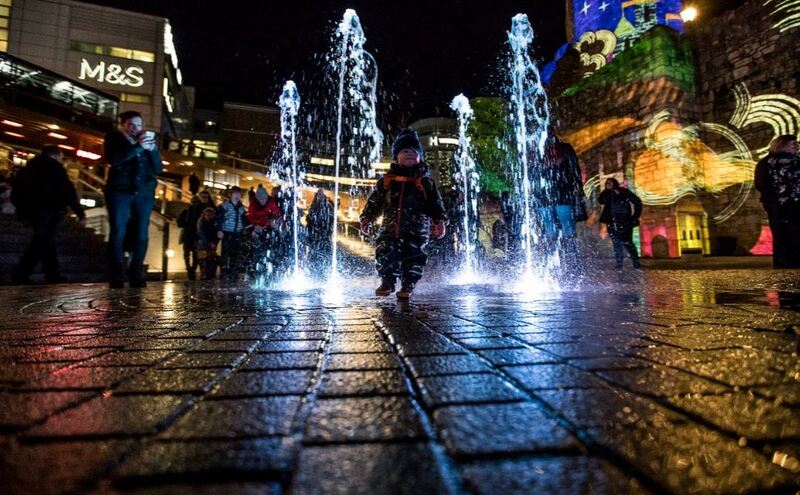 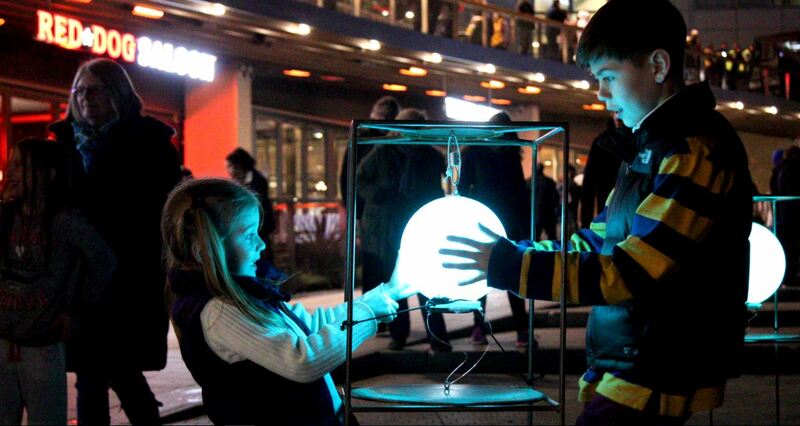 Following the success of the 2017 Festival of Light at Westquay, We Are Placemaking were asked to produce the event in 2018 with a brand new look and feel. 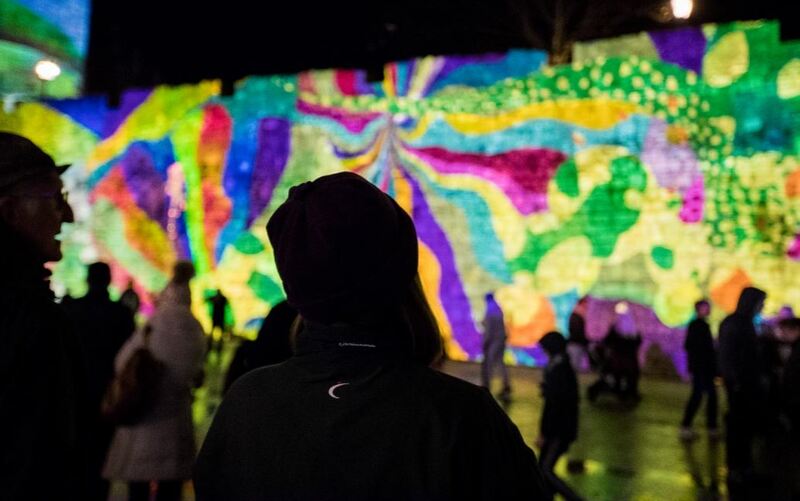 Taking inspiration from the neighbouring New Forest National Park, the event was themed around the myth and folklore from the wider Hampshire area. 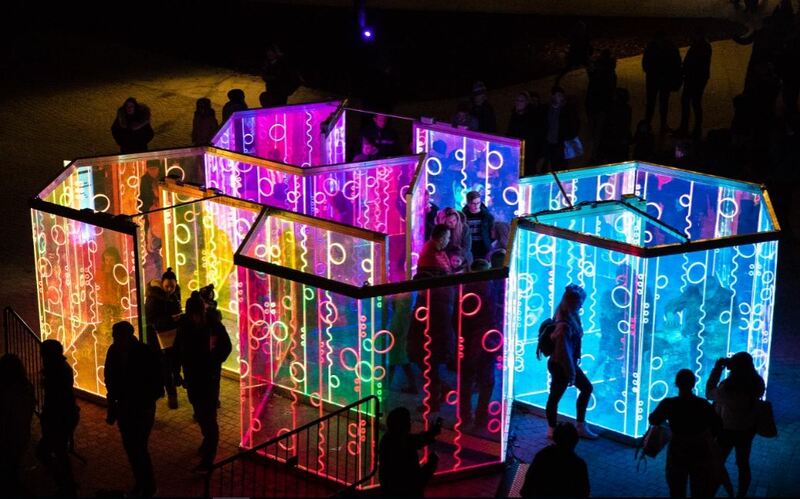 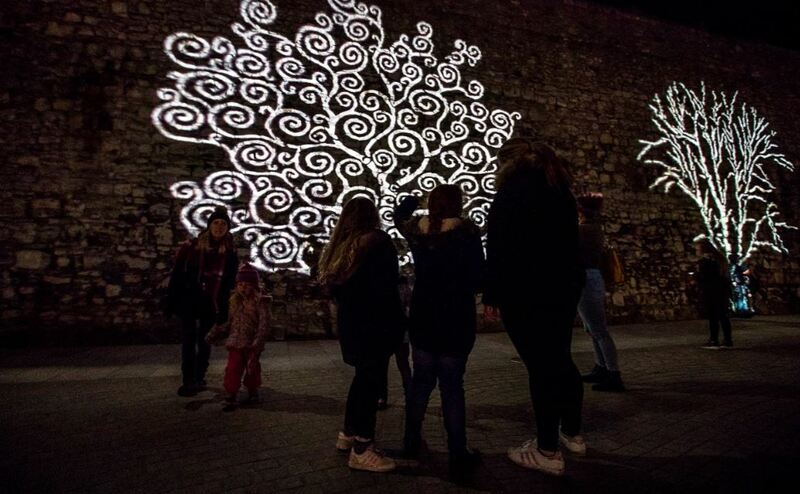 The festival included a new narrative for the digital mapping against the city walls, along with an interactive musical installation, a reflective LED maze, field of glowing spheres communicating between one another with a flow of coloured changing light, interactive light orbs and additional projections on the city walls.